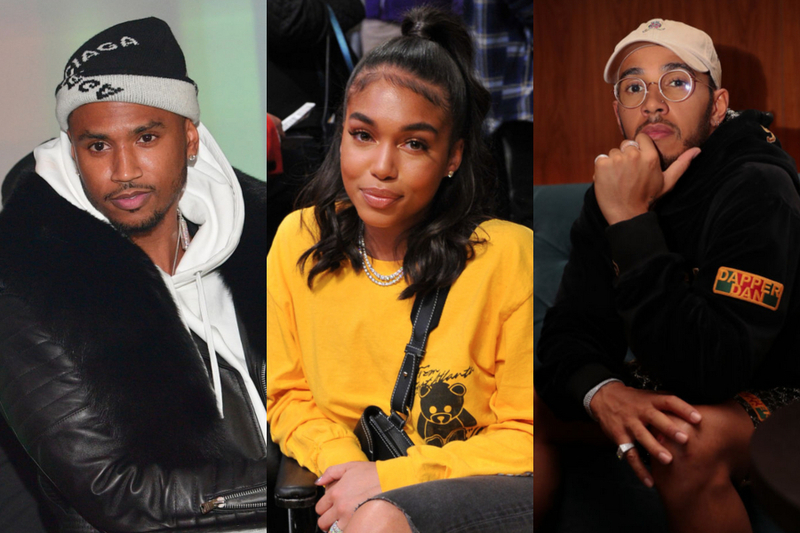 Steve Harvey's daughter Lori Harvey is running through celebrity men like water - and leaving a long list of broken hearts behind her. 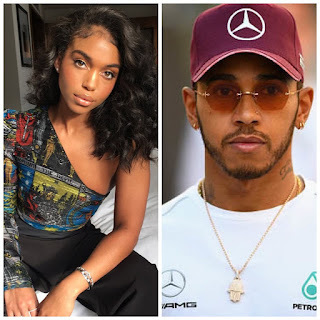 Lori is just 21 years old and she's already been romantically linked with soccer star Memphis Depay, Justin Combs, Future, Meek Mill, Trey Songz, and now race car driver Lewis Hamilton. We learned that with all her relationships so far - it was Lori who dumped the celebrity men. 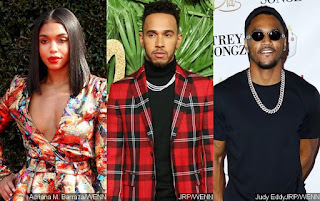 Now it looks like Marjorie and Steve's daughter just caught another victim - Trey Songz. Just a few weeks ago, Trey and Lori were looking like a top celebrity couple. And Trey was telling his friends that he may be ready to settle down. 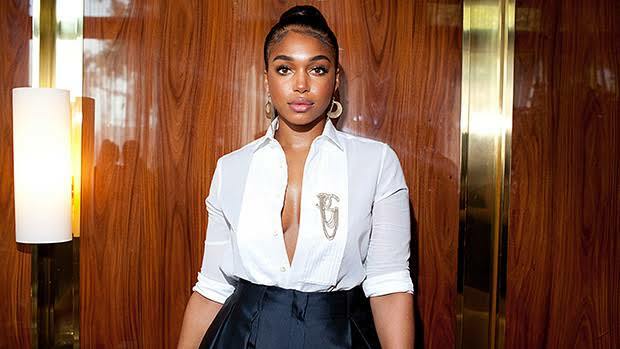 But according to new reports, Lori Harvey just curved him. 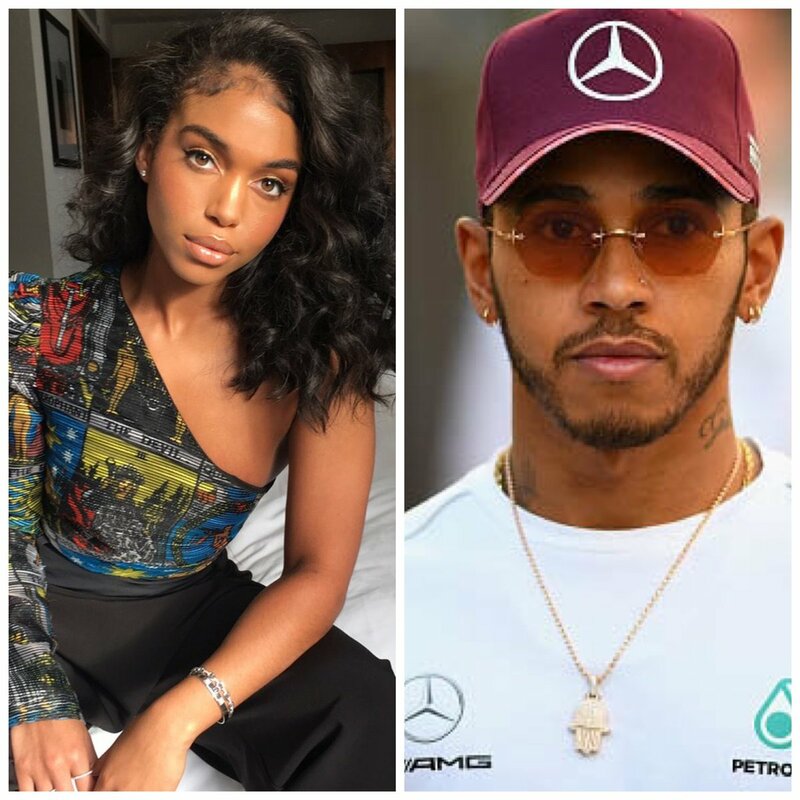 A blog claims that they have pics of Steve's daughter making out with Lewis Hamilton this weekend at a Super Bowl party. Trey must be heartbroken - but according to the report - he deserved to be dumped. The blog claims that Lori caught Trey creeping with another girl. Lewis Hamilton is the top Formula 1 racer driver in the world. He recently signed a $150M deal with his racing team.